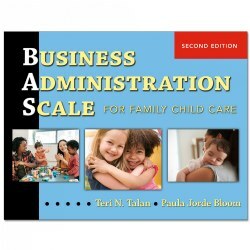 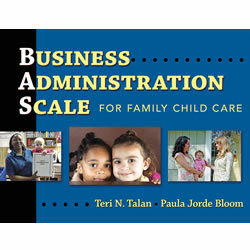 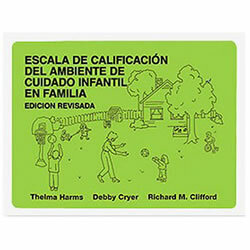 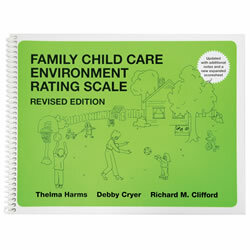 This multimedia package demonstrates how to use the Family Child Care Environment Rating Scale®, Revised Edition (FCCERS-R™) by Thelma Harms, Debby Cryer, and Richard M. Clifford. 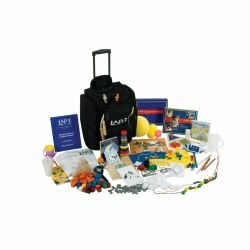 Each training package contains an interactive DVD and an Instructor's Guide, which explains how to present the various training activities and provides answers for commonly asked questions. 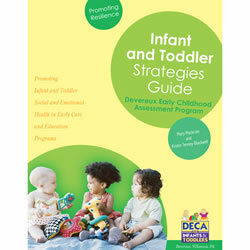 A companion 40-page Video Guide and Training Workbook, to be used in conjunction with the DVD, is sold separately. 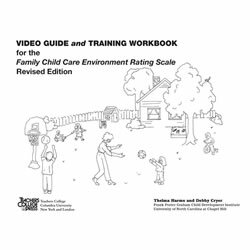 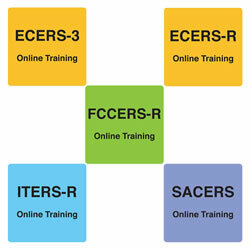 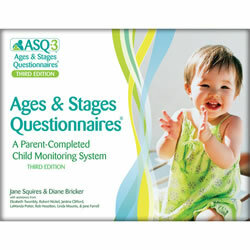 A personal copy of the Video Guide and Training Workbook, which may be reproduced for use in the classroom for educational purposes only, is required for each participant.